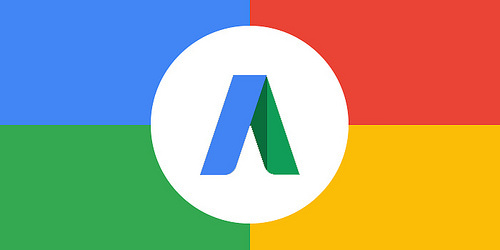 You may recall that Google dropped some big news last June at SMX Advanced in Seattle, announcing that AdWords will get a facelift. This week, Google unveiled the first glimpse into the redesign with a blog post and a screenshot on the official AdWords blog. Google says the new version of AdWords won’t be live until the end of 2017, but did give some clues about what we can expect when it finally goes live. “What was once a tool to help advertisers place text ads on search results has become so much more than that. As a result, we’ve seen an increase in the complexity that marketers face every day,” the blog post read. Google says the new design will address common AdWords issues like offering the ability to create a single Shopping campaign or editing thousands of text ads quickly and easily. Generally speaking, though, the goal of the redesign is to update the way data is displayed and make AdWords more intuitive and easier to navigate. AdWords has always been known to have a learning curve, and the company plans to address that issue head-first with the forthcoming facelift. It’ll be simpler and more straightforward, with a whole new design and some components reworked with a focus on user experience. It will be rebuilt using the Google Material Design language — the same language used for Google Maps and Gmail — and will feature a visually rich Overview page that will allow marketers to quickly reference important components of their campaigns. Google made it clear in the blog post that AdWords’ functionality will not change with this roll-out. Select advertisers will get to beta test the new design, but it will be some time until it’s available to the general public, and there’s no indication that there will be any open beta testing period. 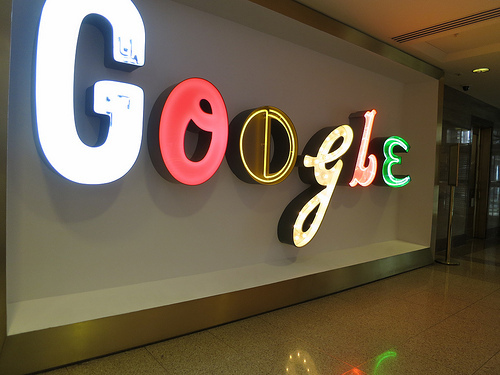 Google hasn’t made any major changes to AdWords since 2008.